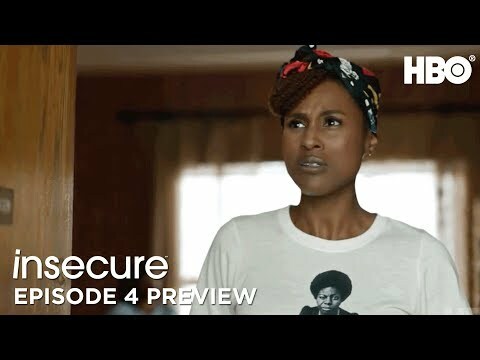 "Insecure" is a half-hour comedy follows the friendship of two modern-day black women, Issa Dee (Issa Rae) and Molly (Yvonne Orji) and all of their uncomfortable experiences and racy tribulations. Modern-day black women are usually portrayed as strong, confident and 'flawless'. But Issa and Molly are definitely not 'killing it'. These best friends must deal with their own real-life flaws as they attempt to navigate different worlds and cope with an endless series of uncomfortable everyday experiences. Meanwhile, Issa's boyfriend, Lawrence (Jay Ellis), who has fallen victim to complacency, works to get his own act together. Frieda (Lisa Joyce), Issa's overeager white co-worker, whose enthusiasm is both annoying and endearing, is at the crux of Issa's racial frustrations at work. Season 2, In the aftermath of her breakup, Issa embraces the chance to explore the single-girl life, just as a challenging new work assignment puts her burgeoning friendship with well-meaning colleague Frieda to the test. Meanwhile, Molly's commitment to self-improvement forces her to confront her worth and future at the law firm, while facing the complex realities of relationships. And Lawrence makes a fresh start at both dating and his new job, but soon discovers that starting over may not be as easy as he thought. In the third season, Issa attempts to navigate her complicated relationship with Daniel, a childhood friend and on-and-off-again fling who’s looking to take his music career to the next level. 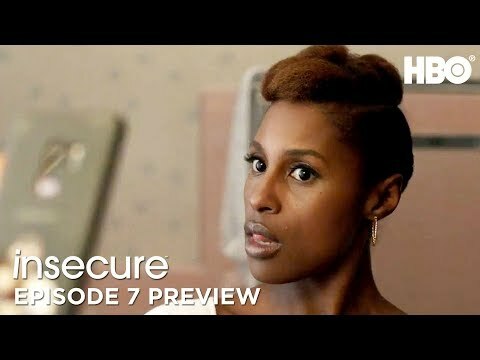 On the work front, she begins to question her role at the nonprofit "We Got Y'all" and Molly sets boundaries in order to concentrate on her dream job at a black-owned law firm, which she risks sabotaging via her insecurities and hang-ups.